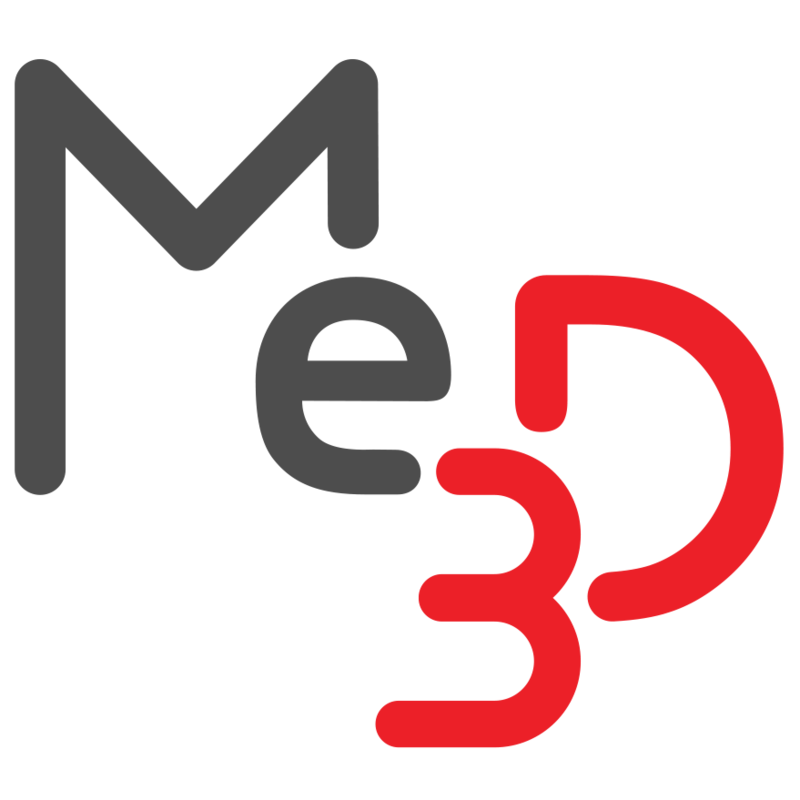 BuildFlow Print Settings – Me3D Pty. Ltd. If your models do not require a top layer or any infill, this is the preset for you! As the name suggests, this setting is perfect for printing hollow models such as jars and containers. If you want the smaller details of your print to be of higher quality, use this preset. Each layer will be thinner, which will show each nook and cranny of your model in more detail. Great for printing complex and detailed models with small parts such as faces and realistic models of mountains and cityscapes. This setting balances speed and strength with thin walls, moderately thick layers and light infill. Great for rapid prototyping, so you can make quick adjustments to your models.